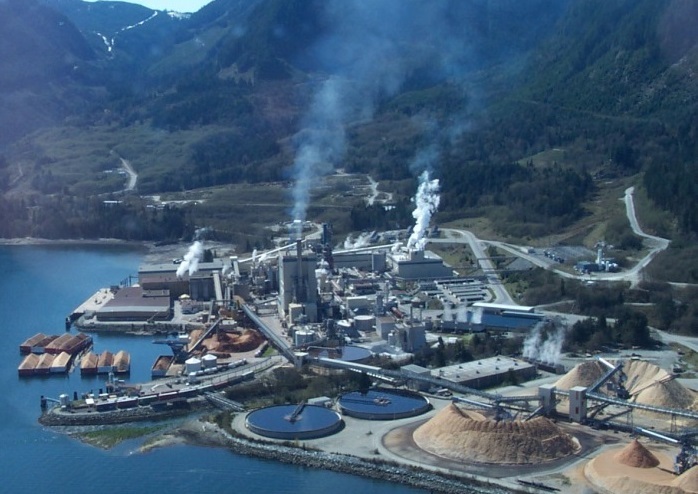 Howe Sound Pulp and Paper is getting out of the paper business, throwing between 130 and 180 people out of work. HSPP’s parent company Paper Excellence made the surprise announcement Thursday. The company says it made the decsion after looking at shutting down because of the dwindling water supplies caused by this year’s extreme drought. Paper Excellence says with newsprint prices declining, and shrinking demand likely to continue they did an “extensive review” to see if it was worth converting to other products. In the end they decided it wasn’t worth it. 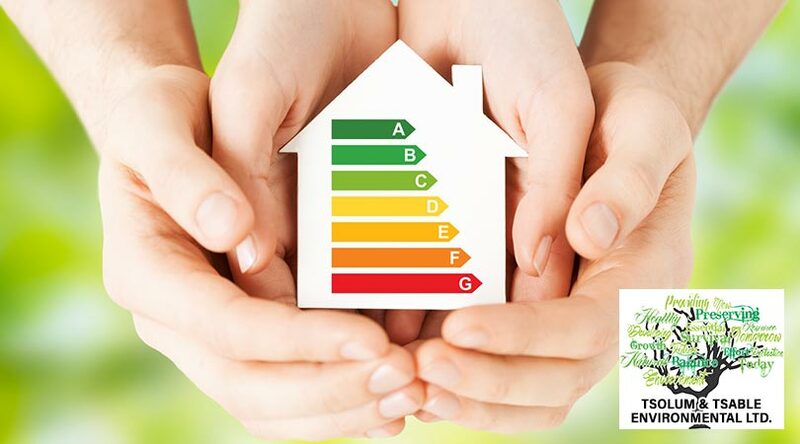 HSPP has an electricity supply contract with BC Hydro, and received millions in government funding to get into electricity generation. Rheaume says the union will be working with Paper Excellence to establish a Labour Adjustments Committee to help the workers through severance packages, early retirement packages, and re-training opportunities for those affected. “The management has indicated that there are many options on the table, and we’re going to explore all of them,” says Rheaume. 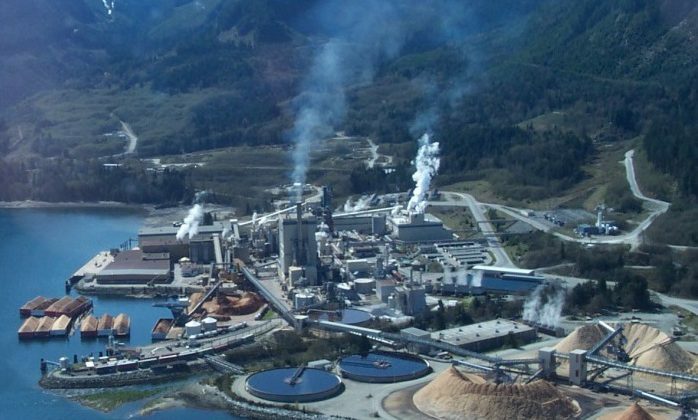 A statement from the Town of Gibsosn says, “We are extremely disappointed to hear of the permanent closure of the Paper and TMP Operations at the Howe Sound Pulp and Paper Mill… Our primary concern is with the workers and their families who may be affected.